Every church of today needs a website but they shouldn′t cost a fortune to setup and they should be mind numbingly easy to operate. When we set out to build ParishCoud, we had quality, ease of use and affordability in our design ethic. 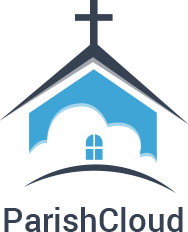 We are proud to offer a cloud based premium church website service to Christian churches of all faith around the world. A new approach to e-Commerce. StoreCave is a free storefront platform that allows any small business to setup a business instantly and sell for free. 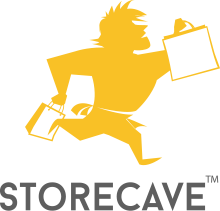 StoreCave is free to setup and operate. StoreCave is expected to launch in Spring of 2015. Manage your leads, contacts and keep track of all sales while keeping high costs at bay. Premium Customer Relationship Management(CRM) tool for small to medium businesses. 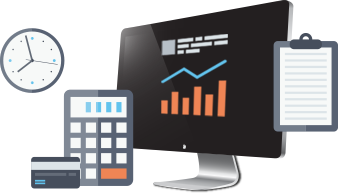 Information Management Systems, Payroll, Tax, Recruitment, Attendance devices integration and plenty more features rolled into one. HR Management system for Small to Medium sized companies.